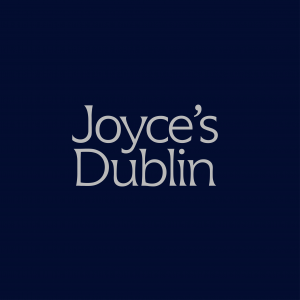 This audio podcast series showcases James Joyce’s short story ‘The Dead’ from his collection ‘Dubliners’ and explores themes within the story drawing on scholarly research and connecting it with the archive collections in UCD, the National Library and the National Archives. The project is designed to draw users into further reading and research with both the original text and archival documents. Listen back via iTunes, RSS Feed, Soundcloud or Audioboom.